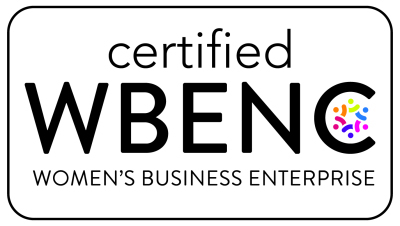 WBENC Certification validates that the business is 51 percent owned, controlled, operated, and managed by a woman or women. To achieve WBENC Certification, women owned businesses complete a formal documentation and site visit process which is administered by one of WBENC's 14 Regional Partner Organizations. WBENC Certification gives women owned businesses the ability to compete for real-time business opportunities provided by WBENC Corporate Members and government agencies. The ISO 9000 series addresses various aspects of quality management. 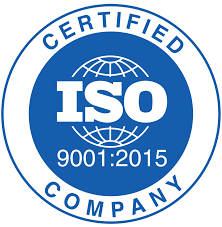 And the ISO 9001:2015 sets out the requirements of a quality management system. Implement these standards to achieve improved efficiency and effectiveness of company operations and identify the most effective way to demonstrate your ongoing commitment to safety, reliability and quality. IMSM will help your organization to achieve exactly that. Promotes the art, science & practice of multidisciplinary engineering and allied sciences around the globe. ​The source for certification, advanced training, updated standards, conferences, professional collaborations or the many exciting career opportunities in welding today. Count on AWS for the leading-edge industry knowledge, resources and tools you need to achieve even greater business and career success. The Charlotte Chamber is a membership, volunteer-led organization with a vision to engage the power of all who believe in Charlotte to create a great economy for business success. To accomplish this, the Chamber connects, innovates and grows opportunity for all who do business in Charlotte.